With the rise of entrepreneurship, building a breakthrough brand is more important than ever before. With such selection of products and services available in just about every category, the only thing that will separate you from competitors is your brand. This book is for businesses that want to build a brand that stands out and sells. No matter how great your product or service is, if you don’t have a brand that stands out and connects with people, your business will never be as successful as you know it could be. Your brand is so much more than a logo. Yes, your logo is important, but it means nothing if it tells a different story than every other element of your brand. If you’re going to invest in a logo, you owe it to yourself and your business to understand the other 17 brand building elements that lead to brands that sell. 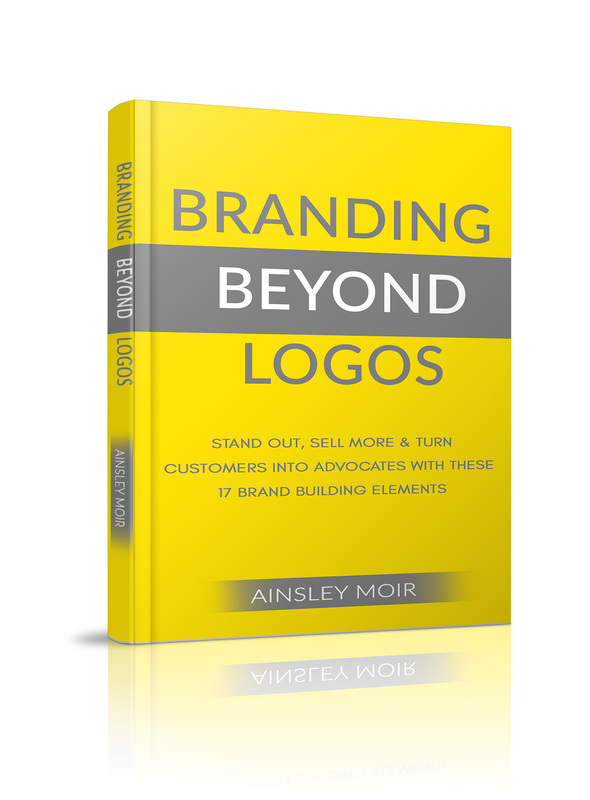 BRANDING BEYOND LOGOS shares how to build a lasting brand by going beyond just your logo. You’ll walk away with an understanding of how to build a brand that connects with people, lasts the test of time and makes your company stand out and rise above your competition. BRANDING BEYOND LOGOS: Stand out, sell more and turn customers into advocates with these 17 brand building elements is the difference between a business that survives and a business that thrives. This online summit brought together 20 leading experts in branding and marketing to talk about how to build brands that stand out, sell more and turn customers into advocates. Engineer Your Brand founder Ainsley Moir interviewed summit guests to hear from them about how to build breakthrough brands. Guests included Laura Ries author of 22 Immutable Laws of Marketing, Marty Neumeier author of The Brand Flip, Mike Kim of the Brand You Podcast and many more. If you missed the event, you want still get lifetime access to all 20 of the interviews here. Want to set your internal team up for branding and marketing mastery? We do on-site training and workshops to get your whole team on board with engineering your brand. 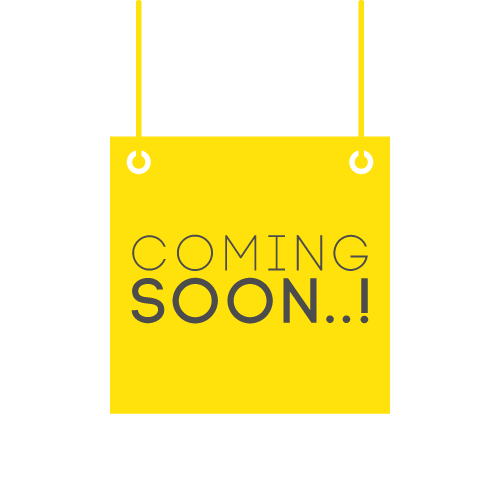 Want to learn more about branding and marketing? Contact us for personalized workshop and training information to make your business thrive. We are branding and marketing engineers based in North America, serving the world. Our team has worked on everything from start-ups to multi million dollar brands across countless industries. We build branding and marketing strategies that connect with customers and turn them into loyal consumers, ultimately growing your business. © 2017 Proudly Created by Graphic Design Labs. All Rights Reserved.